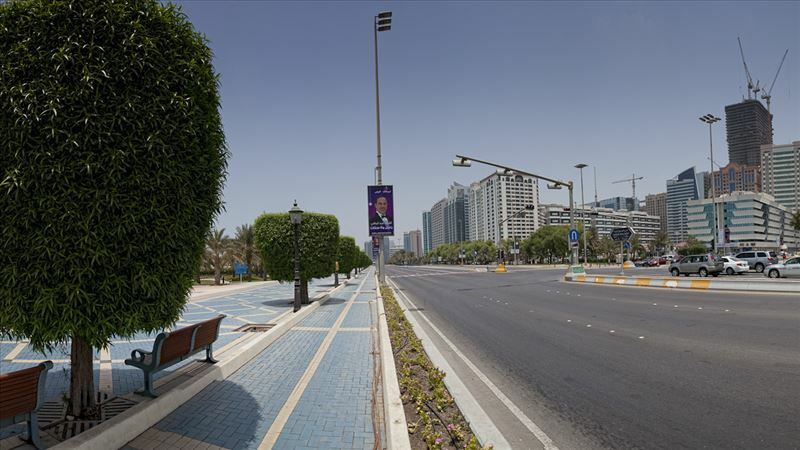 The Corniche Road spreads across an impressive eight kilometers along a beachfront that includes children’s play areas, separate cycle and pedestrian pathways, cafés and restaurants, and the Corniche Beach – a lifeguarded beach. The buildings are feature in numerous commercials and corporate films in both national and international productions. The buildings provides an urban cityscape backdrop that could double for any major western city’s metropolitan area.